One of Studio Ghibli's innocent projects continues to satisfy its viewers featuring the company's icon, Totoro. In Hayao Mayazaki's work, two girls go on adventures with spirits who inhibit in the forest nearby. 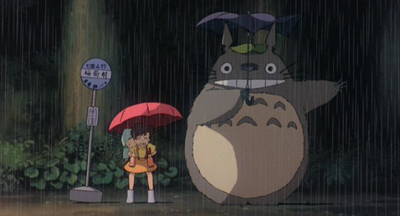 Let's partake on these adventures and see how well you know My Neighbor Totoro.